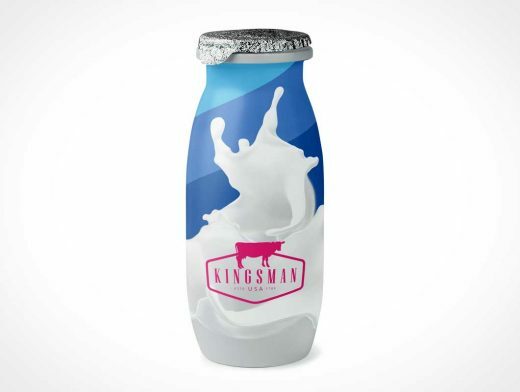 Looking for a plastic bottle to showcasing your milk container label design? 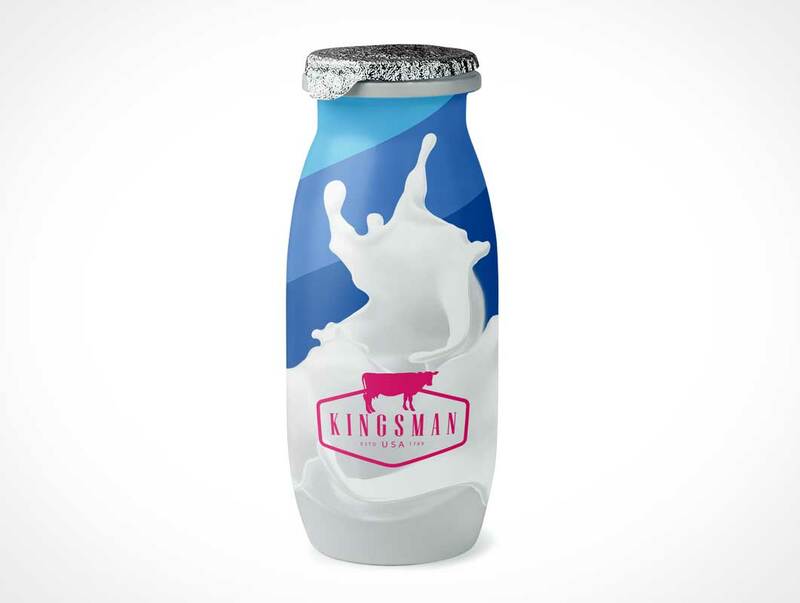 you should try this one out, it’s a single shot of a simple plastic bottle milk container mockup. Download now and try this, it may useful for your presentation purpose.